It’s all fun and games until someone breaks a tooth. If you do break a tooth you should try to see a dentist as soon as possible. Until you get into the dentists chair, there are several steps you can take to minimize the damage. 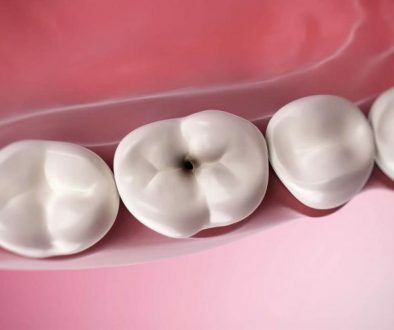 If possible, try to save the loose piece(s) of your broken tooth. Get a glass of warm water, add some salt, and use it to rinse your mouth properly. If the pain is unbearable, take an over-the-counter pain relieving medication. If available, get some medical gauze and apply some light pressure on the affected area for 8 to 10 minutes, or until the bleeding finally stops. Get some ice and wrap it around a towel. Keep your mouth closed, and place this ice-filled towel over the area where you broke your tooth. This will help you reduce some of the pain and swelling before you see a dentist. If you absolutely need to eat something, be sure to carefully eat soft foods. Refrain from biting down on anything with your broken tooth. Book an appointment with a dentist as soon as possible! 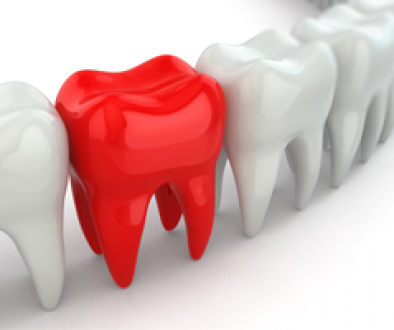 A dental care professional will be able to provide you with the proper treatment to dutifully repair your broken tooth.